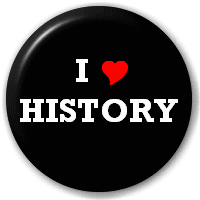 Welcome to the blog for McInerney's history classes. There is a page for the Y11s and a page for the Y9s. On each page you will find details of the lessons that we have covered, resources to read / watch / listen to and your homeworks.